Chris Martin, the lead vocalist, pianist and co-founder of the British rock band Coldplay, has offloaded his Los Angeles home. The English singer, who is also Gwyneth Paltrow’s ex-husband, had purchased the gated estate in the celebrity infested lower-Mandeville Canyon area for $6.75 million. He has sold the property in an off-market deal for $12 million. 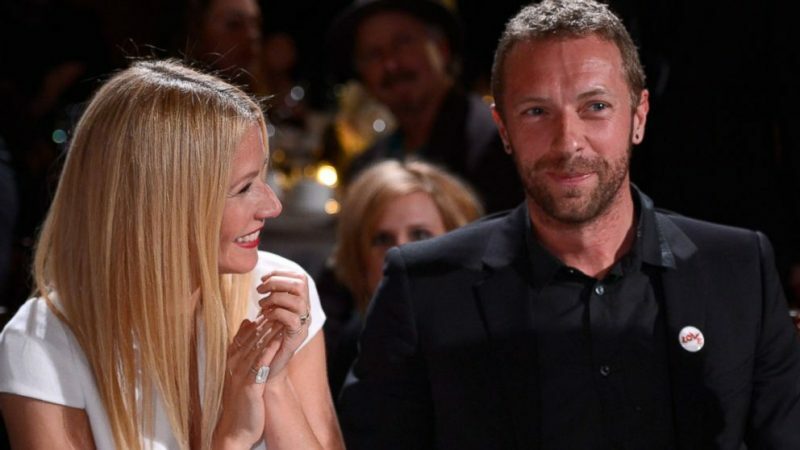 Variery reports that Martin had purchased the property six months before his ex-wife announced the pair’s conscious uncoupling to be able remain in close proximity to his children, Apple and Moses. The recently sold property is located across the street from the 8,000-square-foot mansion that he and Gwyneth Paltrow had bought in June 2012 for nearly $10 million. Though not much is publicly known about the current condition of the estate, the hacienda-style house was worked upon by decorator Windsor Smith. The multi-winged residence measures more than 7,700 square feet, with five bedrooms and five full and two half bathrooms. Behind the gates, the grounds stretch to more than half an acre and include an ample motor court, grassy, tree-shaded gardens and lagoon-style swimming pool with waterfall.